We are Blackford & Sons. 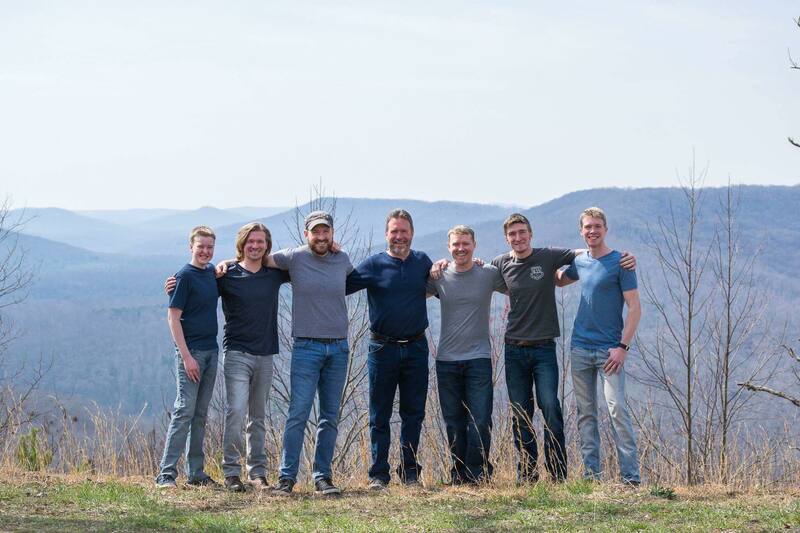 A Family-owned and operated small business, we manufacture high-quality wood stair parts in our own wood shop located on the Cumberland Plateau in Tennessee. Our quality stair parts lend to the beauty of homes all across America, with customers in all 50 States. 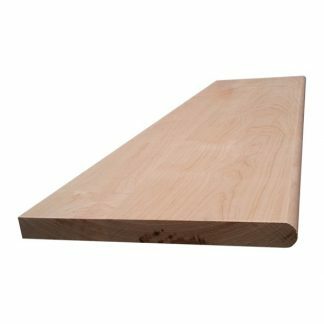 A stairway is the opening statement in most homes, and we aim to provide solid wood stair treads that will make the opening statement of your home one of beauty and elegance. 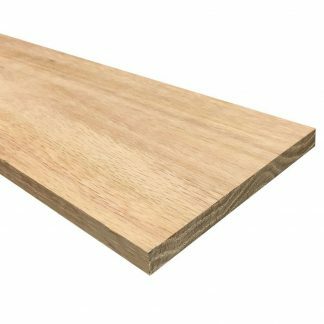 Our hardwood stair treads are American made precision manufactured from solid wood, not wood veneer, by our skilled craftsman at our manufacturing facility in Tennessee. 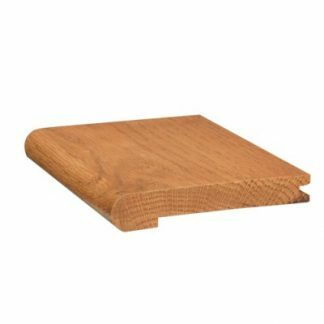 We offer standard wood stair treads, single or double return stair treads, and landing tread in various hardwoods including: Oak stair treads (Red and White), Walnut, American Cherry, Hard Maple, Hickory, and Yellow Poplar (additional species are available upon request). All of our Stair Treads are available with custom Handcrafted surfaces by request; Hand Scraped, Saw Kerf, and Wire Brushed. Our stair treads are manufactured with the highest quality machining techniques, ensuring they will last through a lifetime of use.